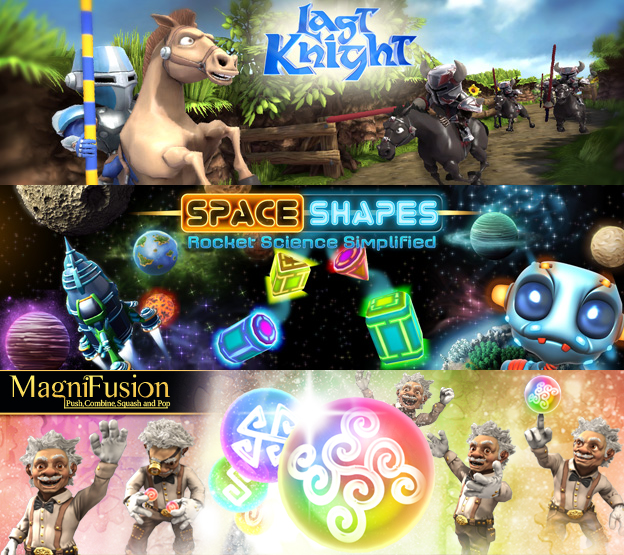 Toco Games was founded in 2010 by David Hagemann who also works as a freelance game artist. There are far more images available for Toco Games, but these are the ones we felt would be most useful to you. If you have specific requests, please do contact us!